Whether a closet cupid or a hopeless romantic we have your Valentines’ Day sorted. On the 14th February, couples are invited to the hotel’s Love is in the Air evening, a romantic skyline dining experience at the luxury boutique’s panoramic bar and brasserie, SIX, housed on the hotel’s sixth floor. The evening is designed for couples and open to both hotel guests and locals. Attendees will be served a three-course dinner, selected from the ultimate sharing menu. Dishes include Burrata de Buffala, Pan-fried Mussels, Beef Fillet with Parmesan, Woodstone Roasted Salmon, Crème Brulee, Banoffee Pie and plenty of other scrumptious treats almost too good to share. Dinner is set against a 360-degree backdrop of the spectacular Cambridge skyline, with views from St John’s College spires to the lush green of Midsummer Common and the romantic sight of punts gliding down the picturesque River Cam. Before their final course, diners will be invited up to the Roof Top Garden to release floating lanterns tagged with personally-penned messages of love. 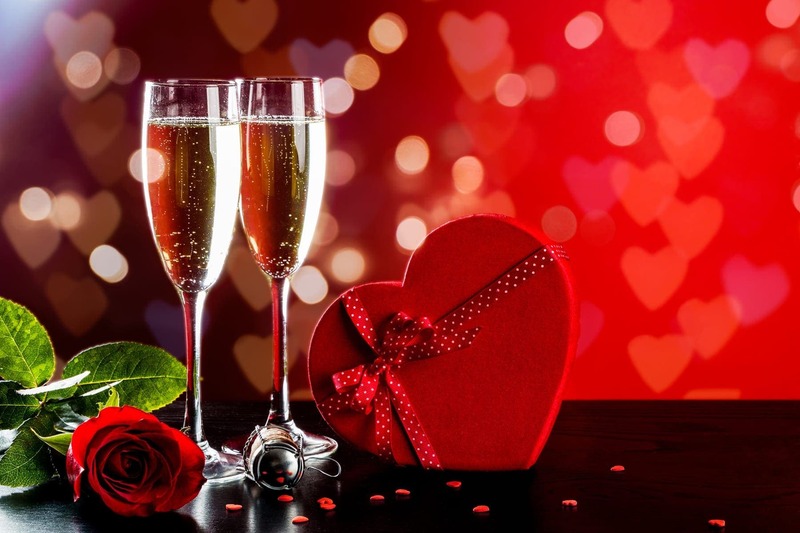 Love is in the Air is available to book for the evening of 14th February with reservations from 6pm, priced at £55 per person and includes a welcome Bellini, three-course sharing dinner and one lantern between each pair. For those not wanting the evening to end, overnight stays are available at a special discount rate per night for Love is in the Air diners (subject to availability).